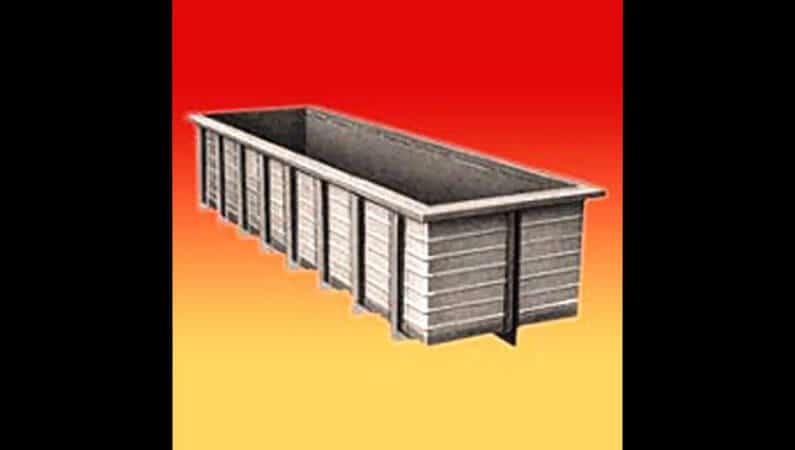 As a prominent company, we are engaged in offering a wide range of PP FRP Pickling Tank, available in rectangular and square designs. 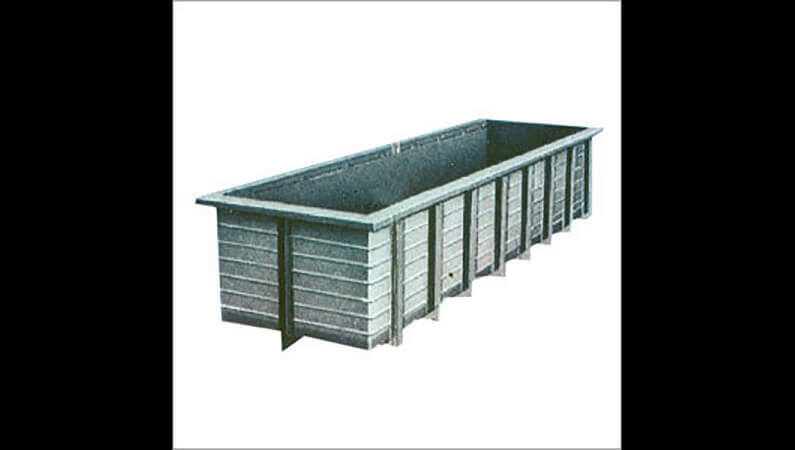 These pickling tanks are manufactured by our practiced professionals using high grade spiral PP, PP/FRP & FRP and PP & HDPE plain sheets. 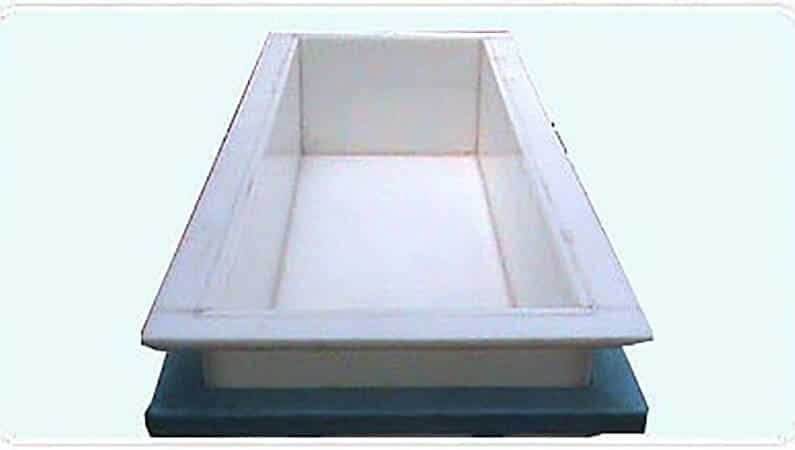 Offered pickling tanks are very durable, thus very much demanded the market. In order to meet the most clients satisfaction, we reasonably priced these tanks without compromising with the quality.